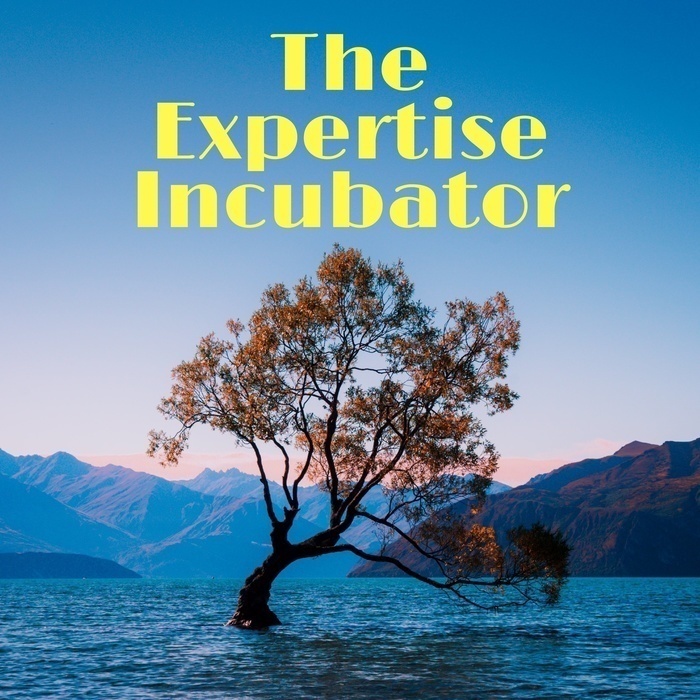 How can you cultivate exceptionally valuable expertise? Join me for these 5 challenges and find out. In this audio update, I dive into what the The Expertise Incubator is and who it is for.